When searching for a Ford dealer in Kenosha, it doesn’t have to be a difficult task. All you have to do is go to the Ford dealer in Wisconsin of Ewald’s Venus Ford. We have a great selection of new, used, and certified pre-owned cars for sale at Ewald’s Venus Ford. 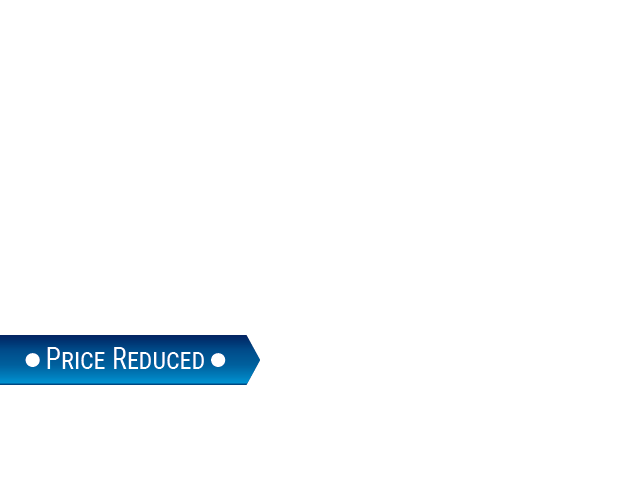 We have the new, used, and pre-owned certified cars you need at prices you can afford. Drivers from all around can easily find great car deals when you head on over to your Ford dealer near Kenosha of Ewald’s Venus Ford. Ewald’s Ford dealership in Wisconsin is more than happy to offer drivers from all around a fantastic selection of Ford SUV models for sale. Shopping here gives drivers like you the chance to try out many different Ford SUV models for sale. Our variety of incredible Ford SUV models for sale makes it quite easy to find a vehicle for sale that is right for your needs. Our selection of Ford SUVs for sale also makes it easy to find great purchase deals that make it even easier to get the Ford SUV you want. So come on by Ewald’s Venus Ford today. Take a look at our Ford SUVs for sale. It can be tough to pick the Ford SUV model that you enjoy the most. Especially with so many different options to choose from when you come to our Ford dealer near Kenosha. Take your time to search through our many Ford SUVs for sale. You will see that we offer many models that may spark your interests. Come to our Ford dealership in Wisconsin today to see what we have to offer you. If you want a new or used Ford SUV model that can offer you plenty of power yet remain comfortable to drive then check out a Ford Explorer. Like this gorgeous used 2016 Ford Explorer XLT for sale. This Ford SUV for sale is sure to be a vehicle you will love. Drivers everywhere can easily have a great time out on the roads of Wisconsin when you get behind the wheel of this used Ford Explorer. It is indeed well worth your time to check this used Ford SUV for sale out! The stunning performance of this used Ford Explorer for sale is sure to give you a great time wherever you travel to in Wisconsin. There is still a lot more to enjoy with this Ford SUV for sale. Like the built-in navigation system and luxurious leather seats. As well as the rear backup camera and tire pressure monitoring system. 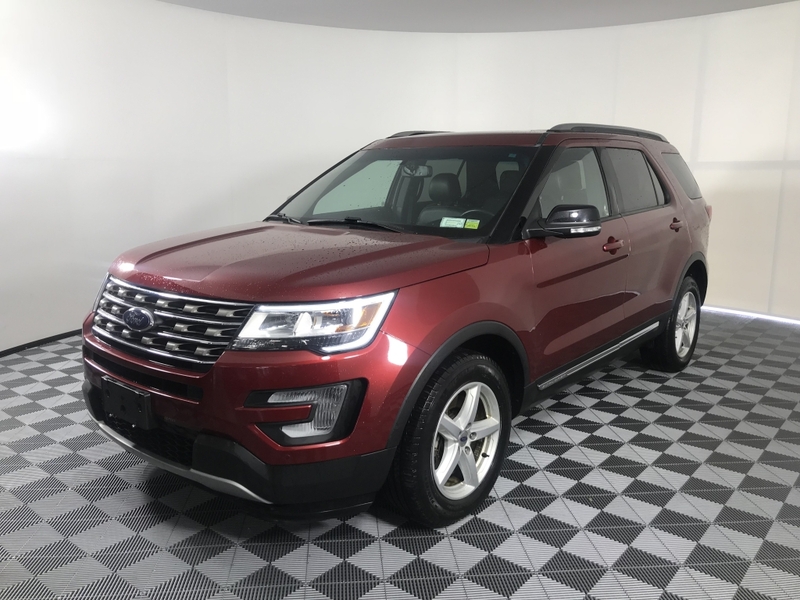 If you want to see what else this used Ford Explorer SUV for sale has to offer you then stop on over to Ewald’s Venus Ford today. Take it out for a test drive. Let our Ford dealers near Waukesha set you up with an appointment to test drive this incredible used Ford SUV for sale today. You will not leave our dealerships disappointed. We are confident that you will find the perfect Ford SUV model that you are looking for at a payment you can afford. Visit Ewald’s Venus Ford at 2727 E Layton Ave. Cudahy, WI 53110. Or give us to schedule an appointment at (414) 236-7442.